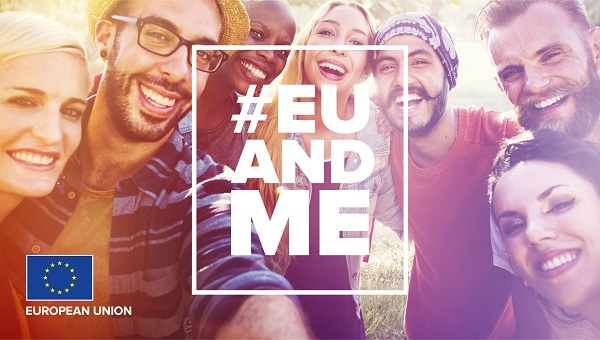 Ahead of the European elections the Representation of the European Commission in Austria and LET’S CEE Film Festival are inviting teenagers and young adults to the cinema. 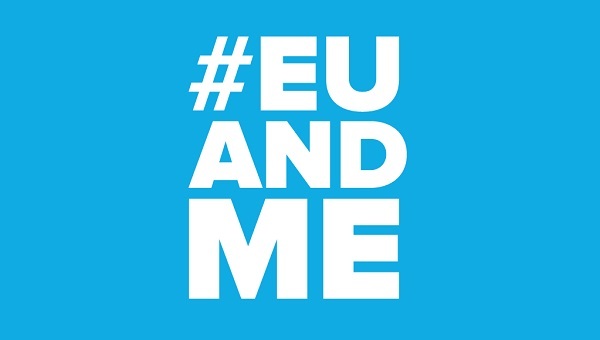 The event series, organised as part of the #EUandME information campaign, aims to contribute to a better understanding of the European Union and its values. By watching exciting short films and engaging in subsequent discussions with top-class guests, the young viewers will be encouraged to make use of their voting rights on 26 May 2019. The screenings are accessible free of charge and take place in every federal region of Austria. 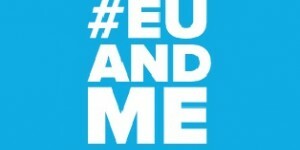 The official start is the Europe Day on 9 May.